World Neighbors is an international development organization striving to eliminate hunger, poverty and disease in the poorest, most isolated rural villages in Asia, Africa and Latin America. World Neighbors invests in people and their communities by training and inspiring them to create their own life-changing solutions through programs in agriculture, literacy, water, health and environmental protection. Since 1951, more than 26 million people in 45 countries have transformed their lives with the support of World Neighbors. Our programs focus on hunger, poverty, disease and the environment. Communities tell World Neighbors what their needs are, and World Neighbors, in turn, works with them to acquire the knowledge, skills and organization to solve their problems. All data for Financial Performance Metrics calculations was provided by World Neighbors on recent 990s filed with the IRS. 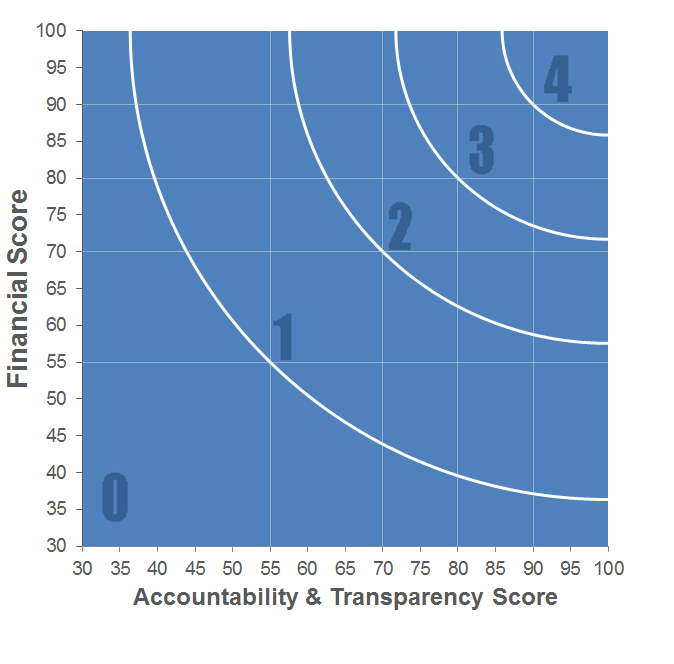 World Neighbors has received 3 consecutive 4-star ratings from Charity Navigator.